Chancel Mbemba’s move to Porto has gone from bad to worse – Was Rafa right after all? – NUFC blog – Newcastle United blog – NUFC Fixtures, News and Forum. 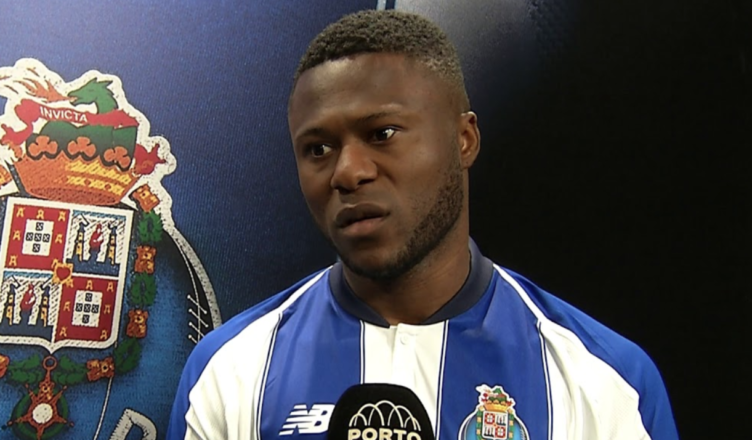 After sealing what seemed like a smart move to Porto over the summer, it’s fair to say Chancel Mbemba’s first year with the Portuguese giants has not gone to plan. Just moments after making the move he was injured in his first pre-season friendly, but things haven’t got much better for him after he finally made his league debut in November. Since then he’s played just twice in the league – making just one start – with him being left out of their last SIX matchday squads and failing to play a single minute of Champions League action following their run to the quarter finals. As revealed by the Chronicle, he’s played just 485 minutes of football this season – which is saying something given he played 883 minutes at Newcastle last season in a year where Rafa barely used him. It’s also emerged that he’s been playing in Porto’s B team of late to try and force his way into their first-team plans, but his game time and lack of involvement this season suggests he’s not even close to their starting 11. He showed real potential during his first season on Tyneside, appearing to be an impressive athlete who could also carry the ball out of defence confidently, but his recent fall from grace makes you wonder if Rafa was right to get rid – even if the sale of both Mbemba and Mitrovic angered a few fans.